(Another) blizzard! 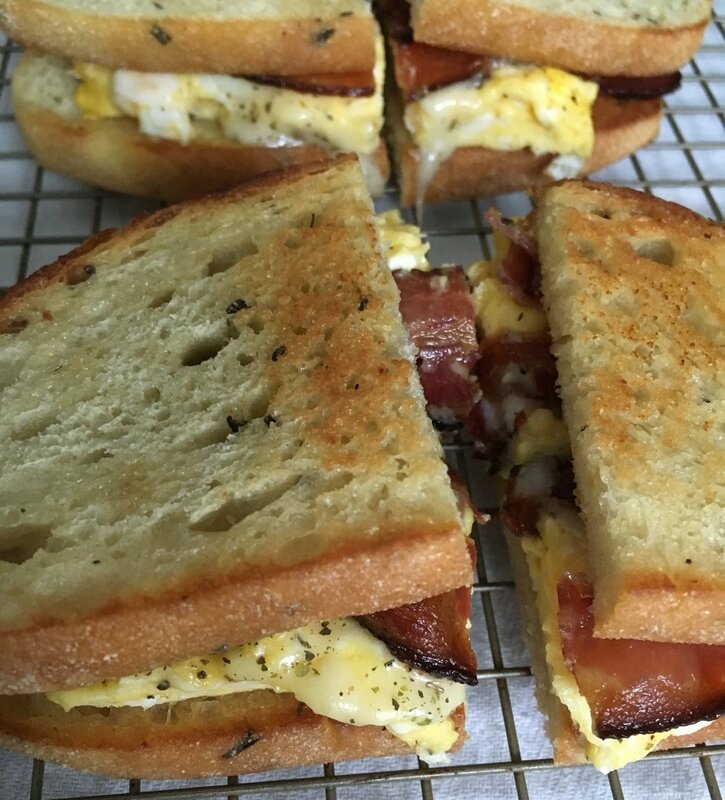 To keep our guests warm, this morning we served toasty breakfast sandwiches prepared with only locally grown, produced and sourced bread, bacon, cheese and free-range eggs. Oh, Maine - we love thy farmers every season of the year.